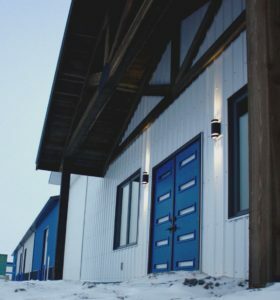 Fort Macleod Glass Ltd. | Reliable solutions to your door and window needs. Fort Macleod Glass has been operating since 1988. We are a family business that believes in a great product and superior workmanship. We strive to please all customers whether it is one window/door or a complete house package. 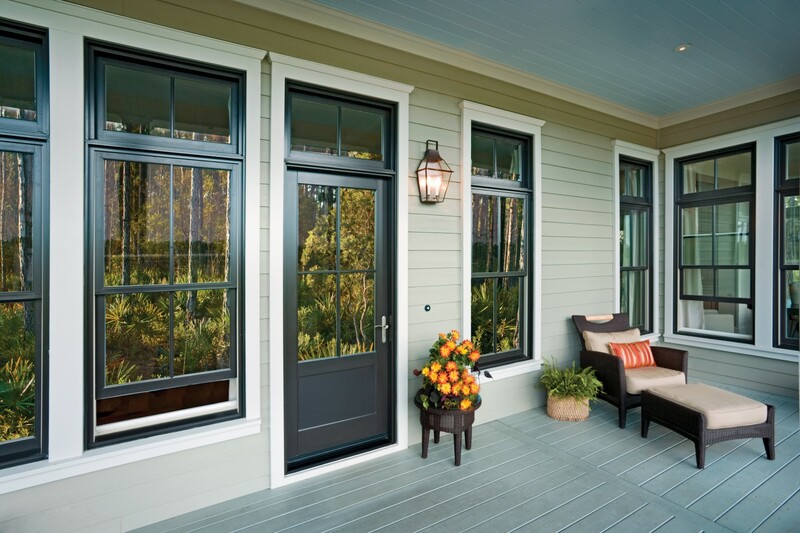 Not only do we sell Jeld-Wen Windows and Doors we install them into new and older homes. We specialize in travelling to job sites, many companies do not make the time to do this, our travel radius is consistently no less than 200km. No job is too far. Are the windows on your house out of style, or just needing replacement? Replacing your window has never been easier! 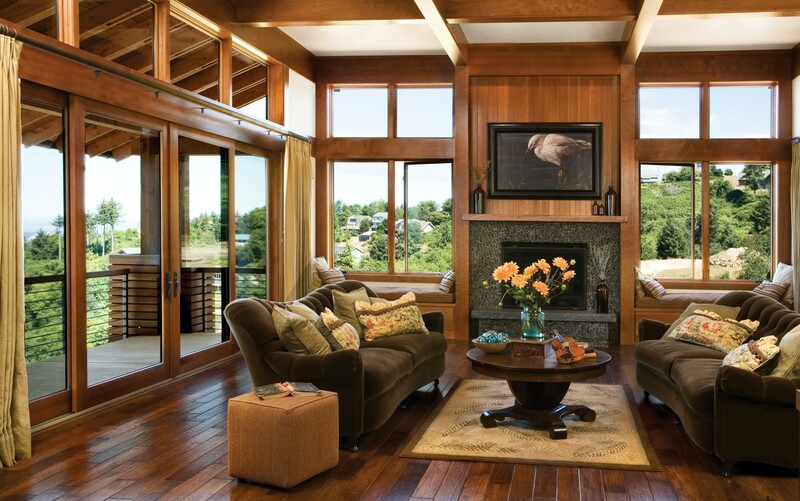 All the doors and windows that we provide are from Jeld-Wen. Why Jeld-Wen? Click the link to find out more! We take pride in our work! From small jobs to entire homes,we’ve done it all! See our full gallery of pictures here. Why do we use Jeld-Wen? Is it time for a new view? Are your windows leaking? Or can you feel a draft coming through the window? Not only will replacing your windows solve all these issues, it will also increase the value of your home! Fort Macleod Glass has been approved as a participating contractor in the Energy Efficiency Alberta’s Home Improvement Rebate program!